The best thing about this activity is that it only requires masking tape (or painter’s tape) and very little prep time! 1. 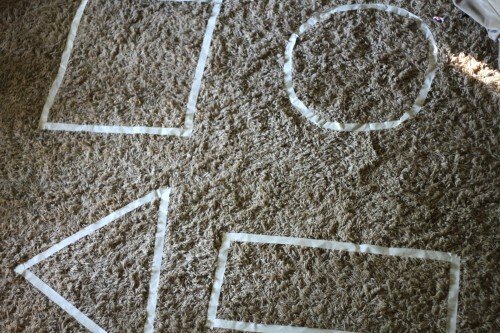 Use masking tape to create large shapes on your floor. We created a triangle, rectangle, square, and circle. 2. 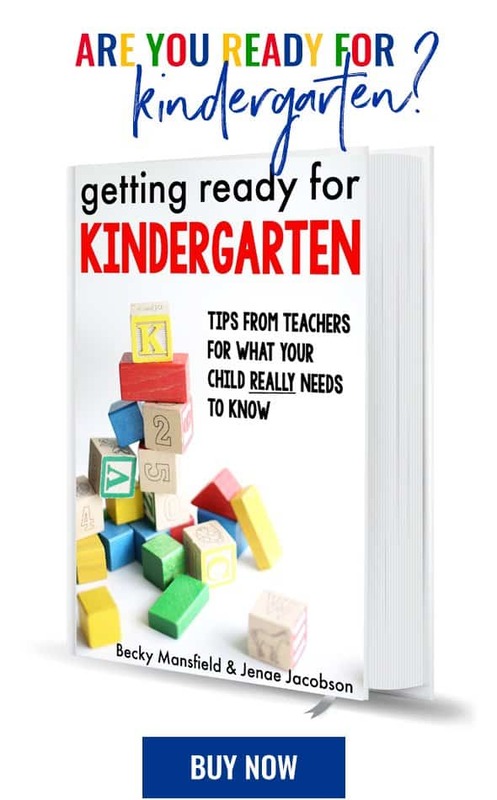 Let your little one begin “hunting” for shapes around the house. 3. Sort each item according to its shape by placing it inside the giant taped shape! Little Brother wanted to use his cars to run over the shape “roads” after we were done! Check out more fun shape ideas here! I love this because I don’t even have to drive the 30 miles to the nearest big town to buy any supplies for this activity :) Thanks for sharing! ha! same here! My nearest Target is 45 minutes away. The horror! I love this idea! Thanks Jenae!! 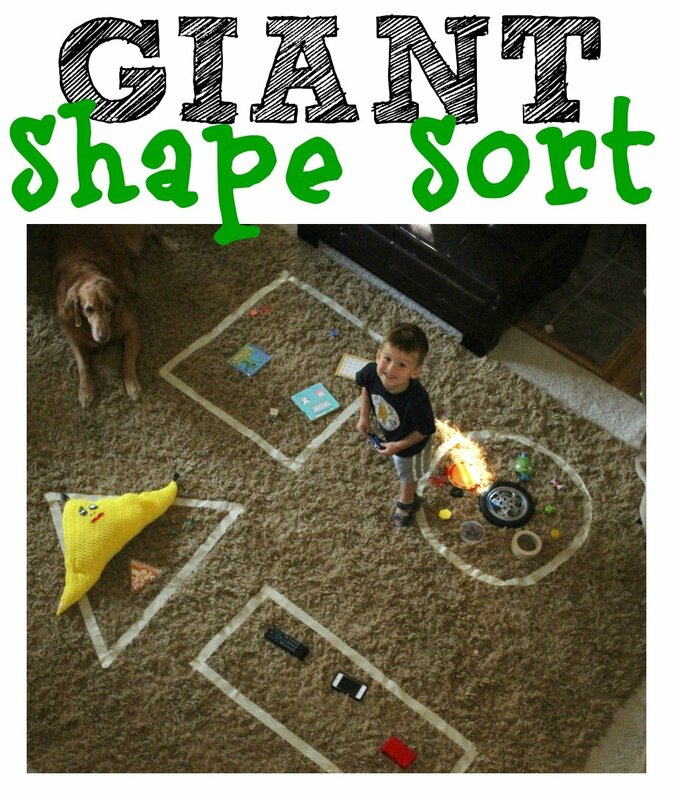 This is fantastic and seems like a great way to make the shape sorting activity more physically active! 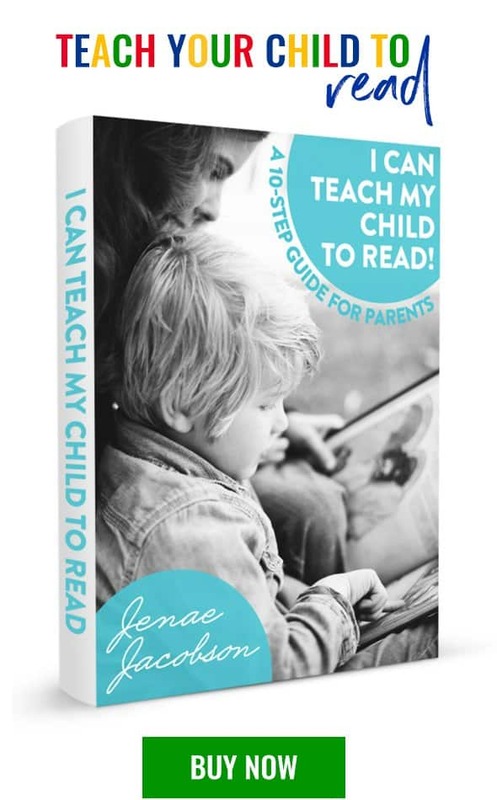 With my son, there’s only so long he’ll sit to concentrate on something, but if you let him use his body while learning, he’ll stick with it for ages! I did something similar with my girls and we loved it! Tape is always fun to have on the floor. I love that the shapes you made a big enough to hold a variety of objects around the house.